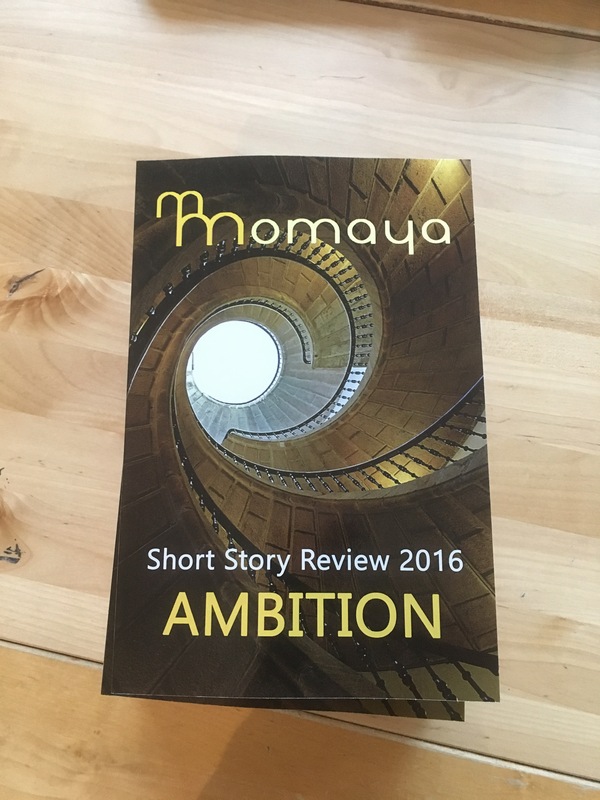 This arrived in the post today from the lovely people at Momaya Press. They do great work helping new writers get their voice heard. Delighted to be in this annual anthology with smashing company for my honourably mentioned Leap In The Dark.